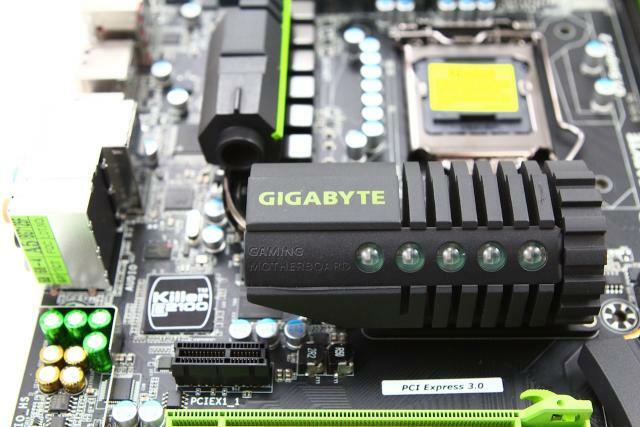 Let’s first have a look at the Intel Z68 Chipset features before we get into the specifics of the new Gigabyte G1 Sniper 2. A primary feature of this chipset is its support for Intel’s second... continued. Before we get into the motherboard itself, let’s take a look at the features that this chipset has to offer. This chipset’s primary feature is support for Intel’s 2nd generation of Core processors.... continued. 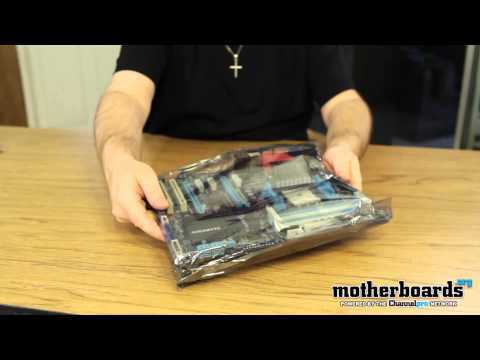 Before we start taking a look at this new motherboard from Gigabyte let’s have a look at the chipset and what it has to offer. 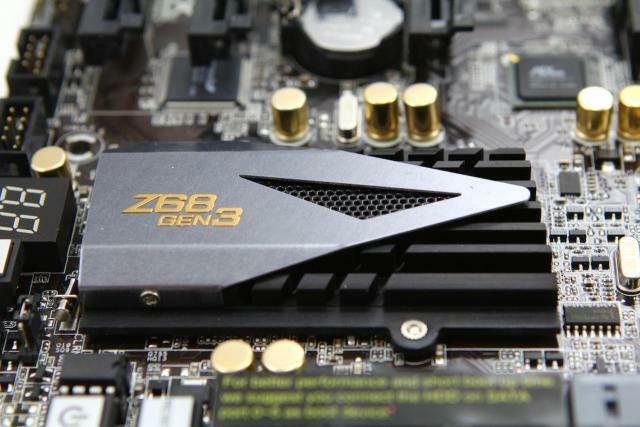 This new chipset isn’t really all that different from the 890FX and... continued. 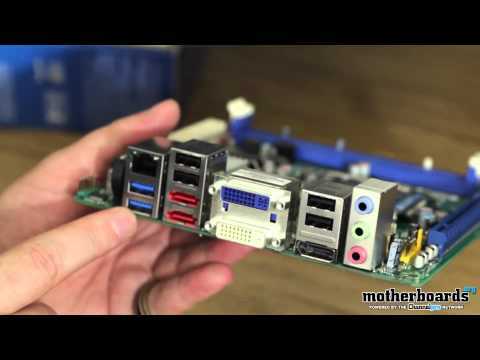 Before we get into this new board from Asus let me go over some of the primary features of the chipset. 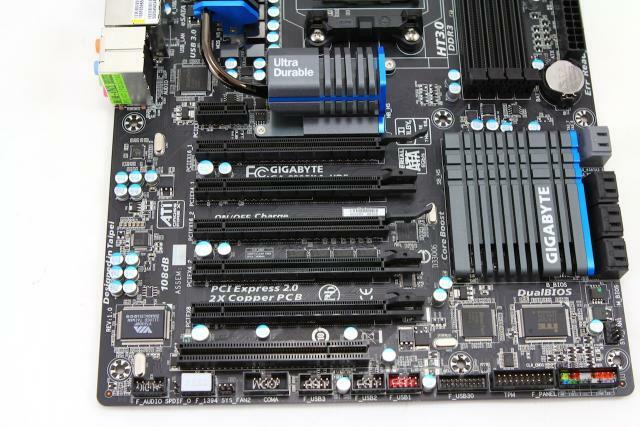 This board uses the AMD 970 and the SB950 chipset. 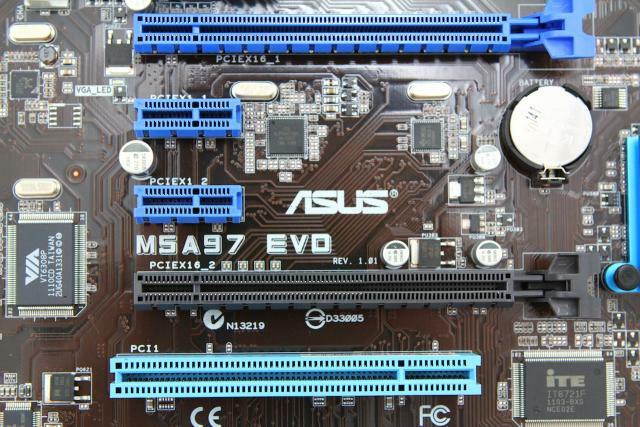 With these boards the AMD 970 is the... continued.